At St Joseph’s School, our lunch caterers are Eden, a company accredited with the Gold Food for Life catering mark. Eden are at the forefront of promoting a healthy lifestyle and believe that a successful school catering operation is driven by developing a true working partnership with pupils, parents and carers. All children in Reception, Years 1 and 2 are entitled to receive a nutritious meal every lunchtime for free as part of the government’s Universal Infant Free School Meal grant. If you would like your child in Reception, Years 1 or 2 to receive a school lunch, please notify the school office at the beginning of each half term. 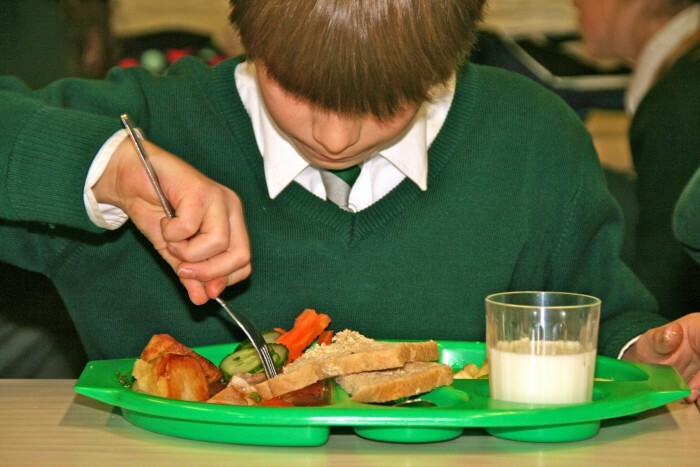 School meals for children in Nursery and in Key Stage 2, (Years 3, 4, 5 and 6) costs £2 per day and is paid for via our online payment system at www.schoolgateway.com.